In the video below Dr Blair explains and demonstrates how to use your foam roller through the thoracic spine to relieve tension, tight muscles, trigger points and support your Chiropractic Care. In the video below Dr Blair explains and demonstrates how to use your foam roller for the low back and pelvis to relieve tension, tight muscles, trigger points and support your Chiropractic Care. In the video below Dr Blair explains and demonstrates how to use your foam roller for the muscles in your legs to relieve tension, tight muscles, trigger points and support your Chiropractic Care. 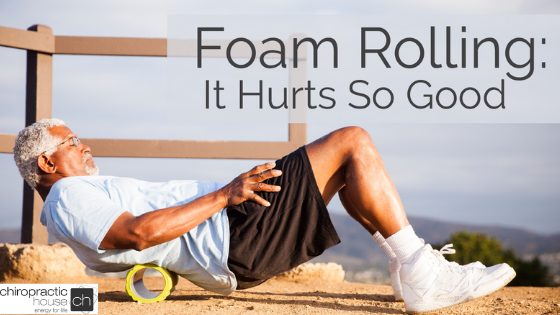 If you have any questions or concerns if using a foam roller is right for you please do not hesitate to contact us.